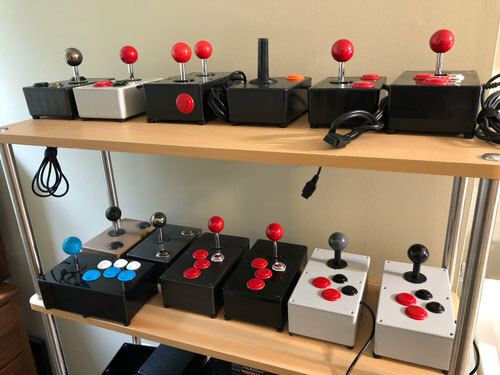 Benj Edwards, a tech journalist and historian who has run his Vintage Computing and Gaming website for nearly 15 years, has recently found himself in the joystick business, building out an array of joysticks for platforms common and obscure—mostly by hand. He notes that BX Foundry comes at a time when retro gaming is full of people looking for an upgrade. A sample of some of Edwards’ organic, minimalist controllers. The SNES-focused BX-110, which had a higher-capacity production cycle. Of course, keeping it simple has its limits. 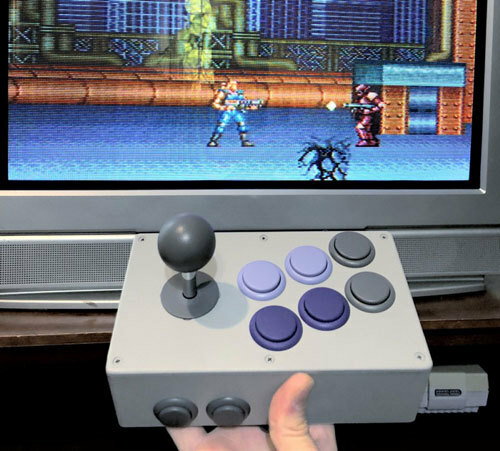 It means that scaling up production can be a challenge, especially in the case of the BX-110, a joystick for the Super NES that he’s currently ramping up production for. Things that you might not think about as a consumer, such as the color of the buttons or the number of holes on a box, suddenly become significant issues. BX Foundry is the closest I’ve gotten to that, and the way Benj talks about it highlights just how hard this stuff can be for newbies, how it sets parameters (“the up-front investment costs of custom injection-molded cases is astronomical, and I can’t afford that right now”) and highlights, unfortunately, the way the world works these days. The year Sanwa Denshi, a Japanese manufacturer of arcade joystick parts, first moved into video game production. 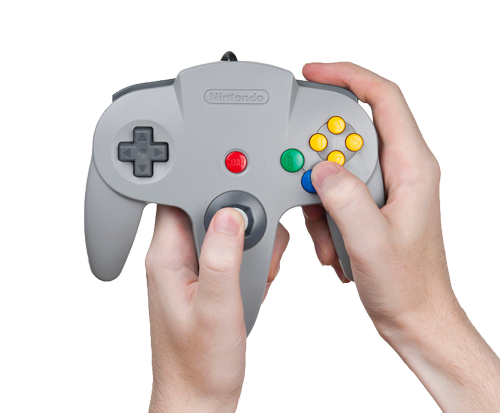 The Japanese company manufactures a variety of key elements for arcade-style controls, and has become a de facto standard for many arcade cabinets in the years since. Edwards uses Sanwa parts in his builds. 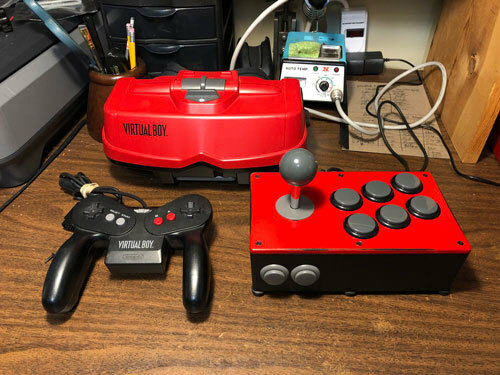 This is what a Virtual Boy fighting stick looks like. Find this one an interesting read? Share it with a pal!  And by the way, give our sponsor, Hacker Newsletter, a looksee. 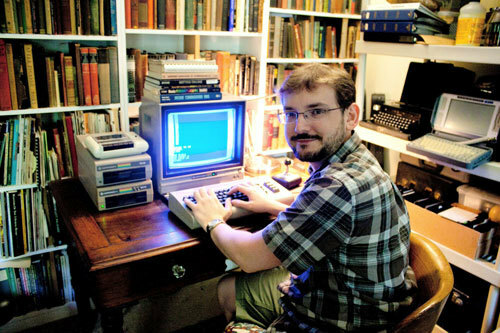 Correction: An earlier version of this article misstated the contents of one of Edwards’ stories, about the creation of the video game cartridge. 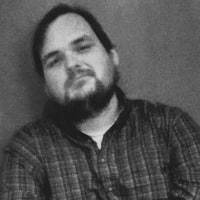 Edwards clarified the origin of the video game cartridge in a recent thread on Twitter.